In fact, the most common cause of inadequate cooling is when the refrigerant leaks through worn seals and o–rings, loose fittings, and connections. To make sure all the parts and components of your A/C system work properly, we recommend scheduling your annual auto air conditioning service appointment at the beginning of the warm season. 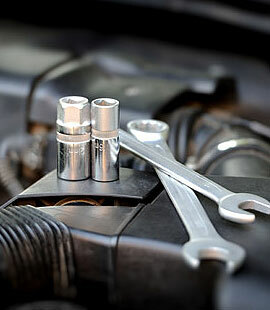 Your auto care advisor can recommend an A/C Performance Check to test for any worn hoses or seals, leaks or contamination — as well as help make sure your vehicle is ready for warmer weather.